Ahh, spam. Nobody likes spam. As a hosting provider, we really don’t like spam. But there are steps you can take to help protect your inbox from spammers. 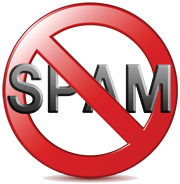 That’s why we have specific tools available to you in the cPanel interface to deal with spam. Some of these like BoxTrapper we’ve written about before. Preloaded into the cPanel dashboard, SpamAssassin is an open-source tool built to filter and classify emails while blocking spam. Through a combination of subject line and body text analysis, Bayesian filtering, and DNS blacklists, SpamAssassin drastically limits and can prevent spam from touching your inbox. In the Mail section of your cPanel account, choose Apache SpamAssassin. By default, Apache SpamAssassin is enabled. Now you’re ready to set up email filters and specify how powerfully you’d like SpamAssassin to gate and vet incoming messages. Then, select “Spam Bar” from the first menu in the “Rules” section and then choose “Contains”from the second menu in that same section. If you are getting spam that has specific patterns in the subject, from or to address or other part of the header, you can filter against these patterns as well. 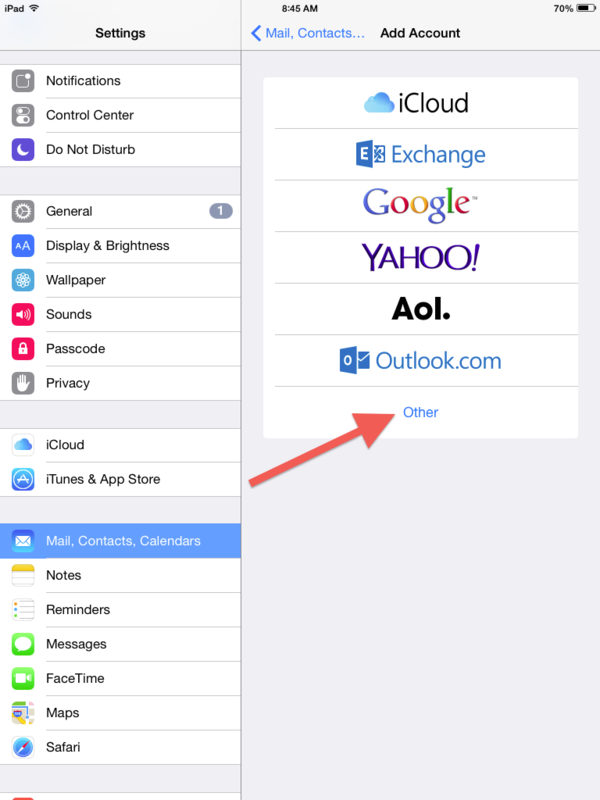 With Register4Less's email service, you can maintain your contacts and calendar within your domain-based webmail interface, and access these using your smartphone. 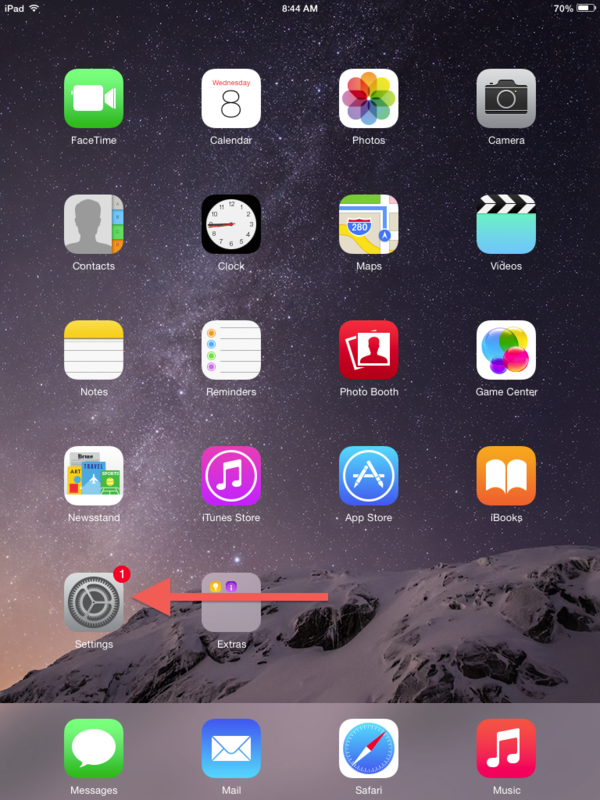 This can also be accessed from your desktop's contacts and calendar apps. Choose Other for the account type. Server will be in the form of: ahsN.R4L.com:2080 where N is a number. To determine your server name, go on your web browser, and type in http://webmail. plus your domain. You will be forwarded to https://ahsN.r4l.com:2096. The N of course will be the actual number of the server, so something like ahs4.R4L.com. Username is your complete email address. Password is of course the password you have created the account with. 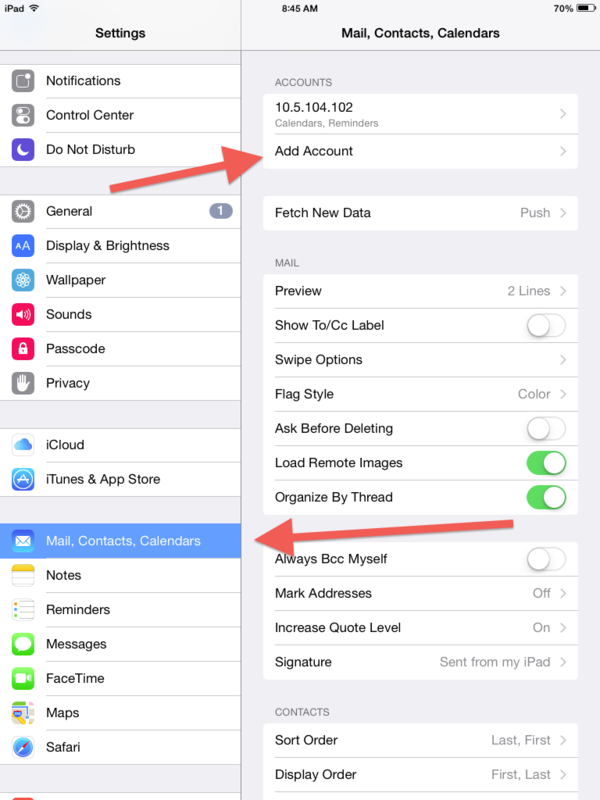 If you're not sure what this is, you can reset the password, but you will then need to change this on any device you use to connect to your email. Description is optional. It is simply a text description to differentiate different accounts if you are connecting more than one. In the URLs above, :2080 and :2096 are the port numbers on the server being connected to. 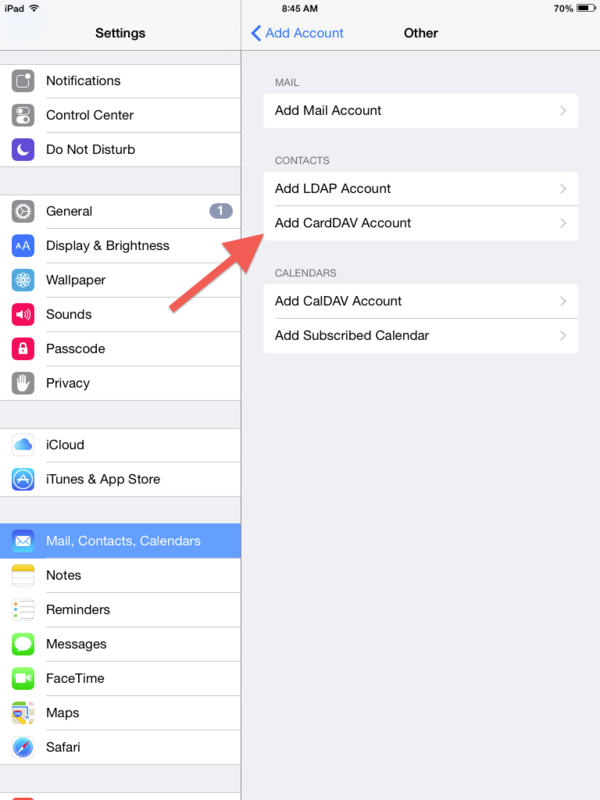 2080 is the port reserved to connect to CalDav, and 2096 is the port for encrypted webmail login. 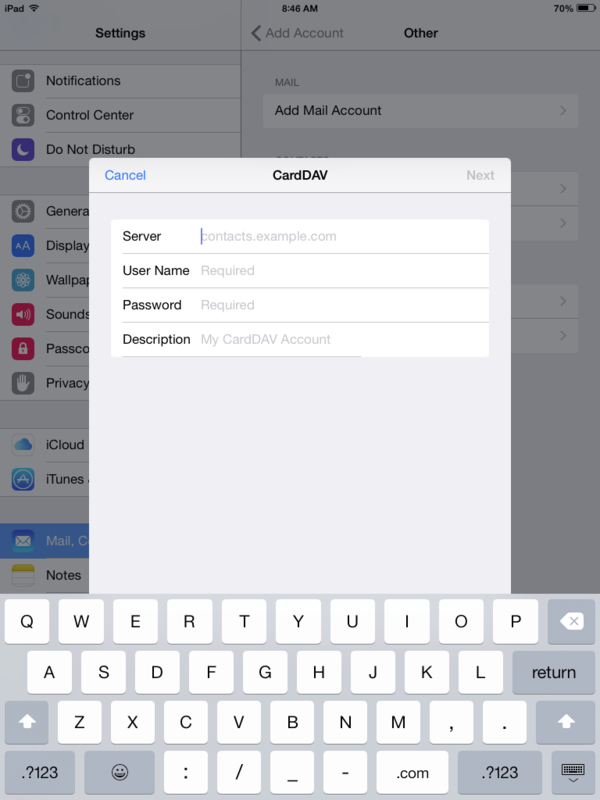 All of the settings for server, username and password will be the same as for configuring your contacts.